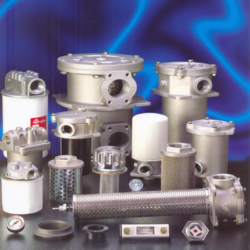 We are one of the eminent suppliers, traders and exporters of a broad array of Hydroline - Filters & Tank Accessories. 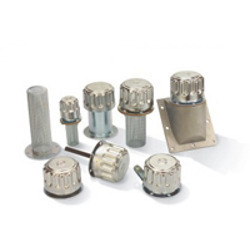 Our products are appreciated for their attributes like low maintenance, easy installation, perfect finish, corrosion resistance, low maintenance, durability, rough construction and leak proof. 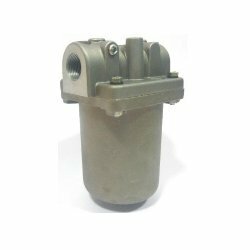 Available in various specifications, these products are used for filtration of hydraulic mineral oil. 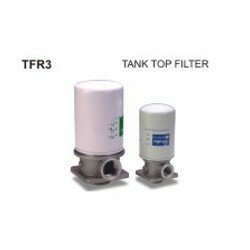 Our range includes IFR2 Inline Filters, TFR3 - Tank Top Filters, Spin On Filter Elements, TIF2 - Tank Top Filters and many others. Hydroline Suction Strainer from size 3/8" to 4"
Leveraging on our years of experience, we are able to offer a wide array of Level Gauges to the clients. We offer these products in numerous capacities specifications to our respected customers, located across the world. Backed by a state-of-the-art infrastructure, we are engaged in providing a wide range of Spin on Filters to the clients. Further, to meet the variegated demands of our clients, we offer these products in several specifications. 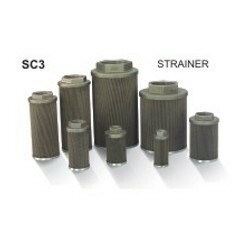 We provide a high quality of Hydroline Filter. We hold specialization in offering a broad range of Air Breathers to the patrons.To fulfill the diversified demands of our clients, we offer these products in various specifications. 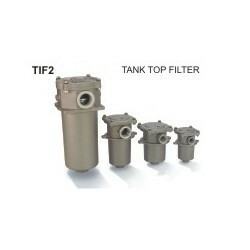 We are involved in providing a wide range of Tank Top Filters to the customers. Further, these products are available in varied lengths and other specifications in the market. 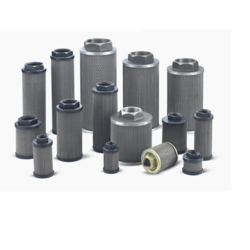 Our organization holds expertise in providing a broad array of Cartridge Filters to the clients.We offer these products in various specifications to our respected clients. We are a leading enterprise engaged in providing a broad range of Magnetic Tank Cleaners to the clients. 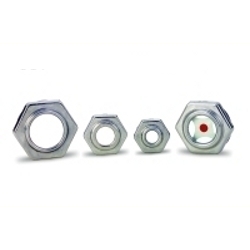 To meet the diversified demands of our customers, we offer these products in various specifications. Further, our quality controllers check these products on numerous parameters before final shipment. 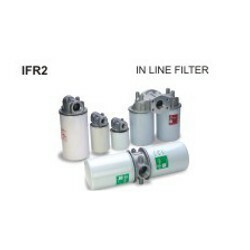 HFR Inline Filters is designed for use with all types of mineral and petroleum based hydraulic fluids and can be connected anywhere in the return line of a hydraulic system.These are made from quality approved materials in different specifications. 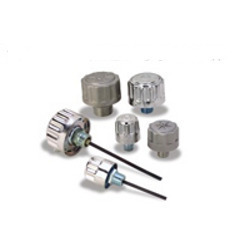 Owing to our years of experience, we are able to offer a wide array of Lock Check Valves Single and Double. The products offered by us are in strict compliance with the global quality standards. We offer these products in various specifications to our clients, spread across the country. Owing to our years of experience, we are able to offer a wide array of Plastic Sight Glasses. The products offered by us are in strict compliance with the global quality standards. 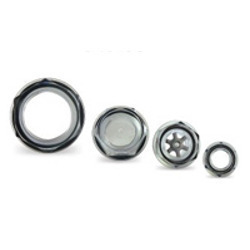 Our customers can avail these products in different specifications in the worldwide market. We are instrumental in offering a wide array of Inline Diffeusers to the clients. These products are available in varied wattage's and other specifications in the worldwide market. Supported by a state-of-the-art infrastructure, we are engaged in providing a wide range of Threaded Breathers to the clients. 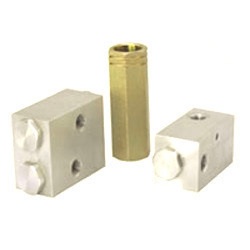 Our customers can avail these products in various specifications in the global market. We hold specialization in providing a wide range of Sight Glassesto the clients. Our products are available in several specifications in the market. Before final shipment, these products are checked on predefined parameters by our quality controllers. 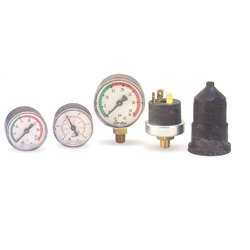 We are engaged in offering a comprehensive range of Gauge Indicators to the clients. 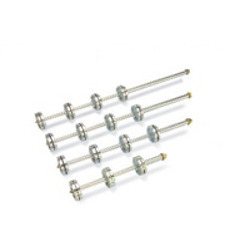 Our customers can avail these indicators in different specifications from us. 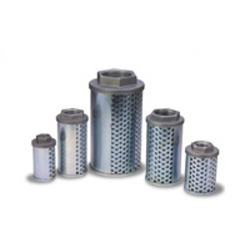 We are involved in providing a wide array of Inline Filters to the patrons.To meet the variegated requirements of our patrons, we offer these products in several specifications. 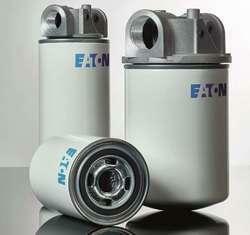 Looking for Hydroline - Filters & Tank Accessories ?